Here are photos from the 1960 Chevron – 54 years ago! 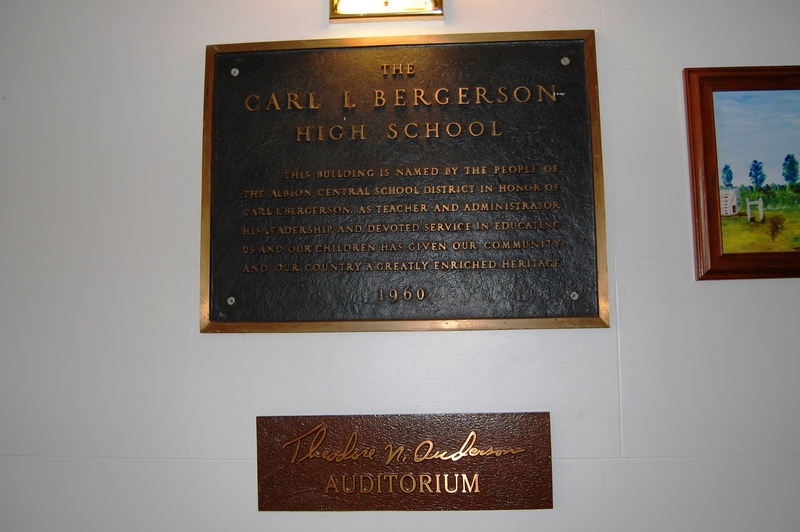 The Carl I. Bergerson High School became the Carl I. Bergerson Middle School in 1973, when the new high school opened for the 1973-74 school year. 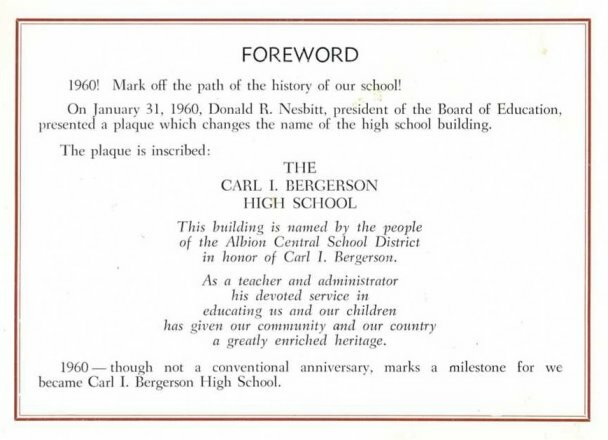 The Class of 1973 was the last class to graduate from the Carl I. Bergerson High School. 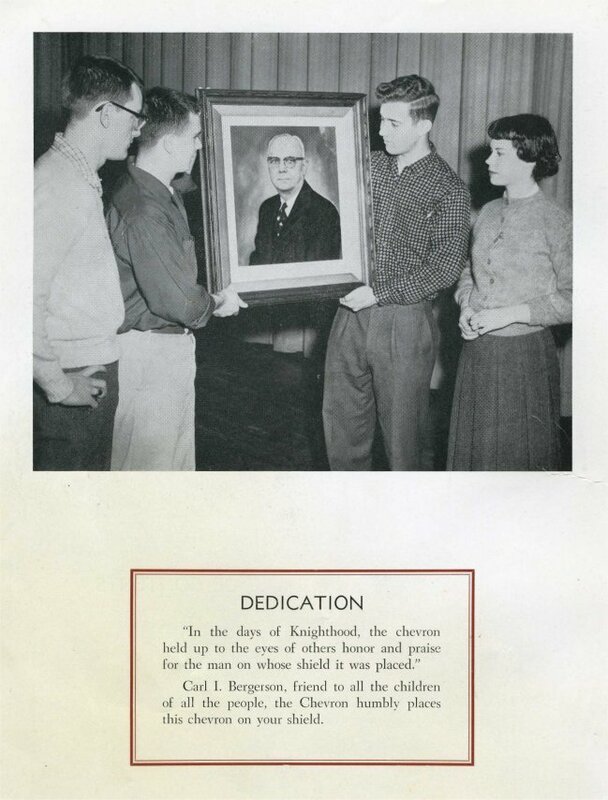 The portrait and plaque mentioned above remain in the foyer of the auditorium to this day. 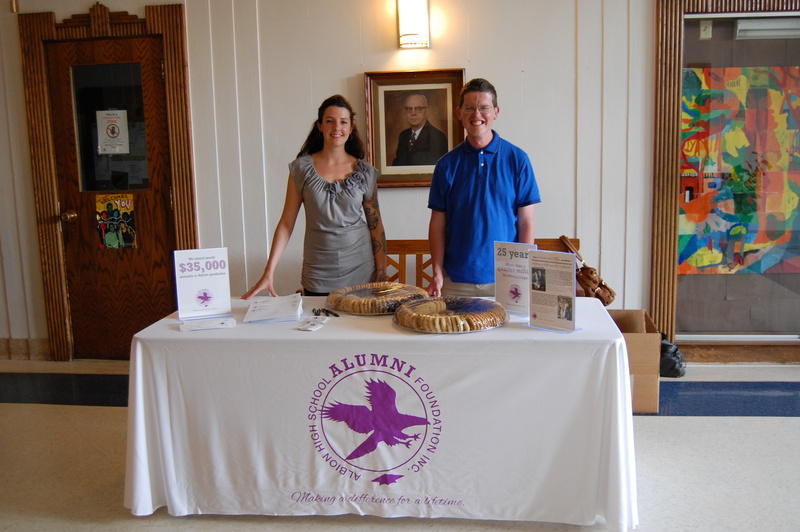 Pictured below are the portrait and plaque photographed on June 20, 2014 at the annual Class Night event.